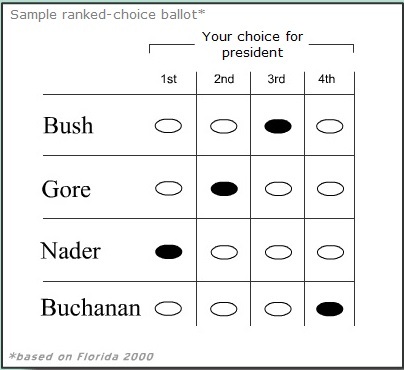 Ranked-Choice Voting (RCV) appears at first sight to give people more than one vote. This is not true, though. It is actually a single transferable vote. It has been called Instant Runoff Voting (IRV) because it achieves the same effect as having an extra runoff election without the effort and expense of actually having to hold the runoff. 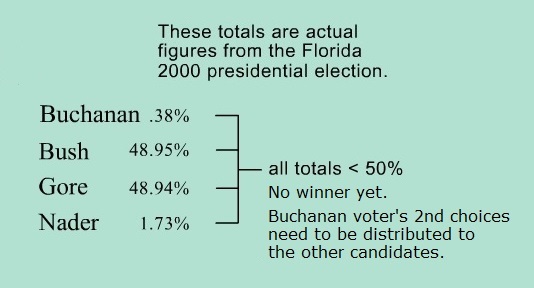 It does this by collecting the voters 1st, 2nd, 3rd and 4th choice of candidate and using this information to simulate a runoff between the two highest vote getters. If your first choice is a minor candidate who will probably not be one of the main two contenders, with RCV you still get to vote for whichever of the two main candidates you prefer. If and when your first choice candidate is eliminated, your vote gets placed on the pile of your 2nd choice candidate. If your 2nd choice candidate gets eliminated, too, your vote will be placed on the pile of your 3rd choice candidate. No matter how many candidates there are, your vote will end up on the pile of one of the final two candidates, and your vote will count in determining which one of these wins. 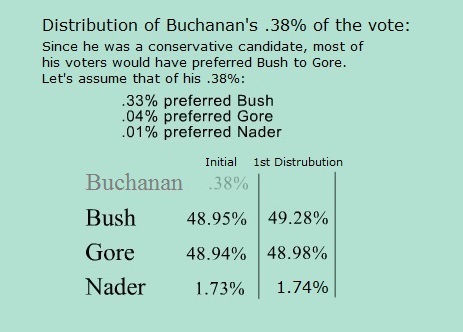 Of course, if one candidate gets over 50% of the voters' 1st choice votes, then there is no need to 'distribute' the choices in this way, as that candidate can't lose. 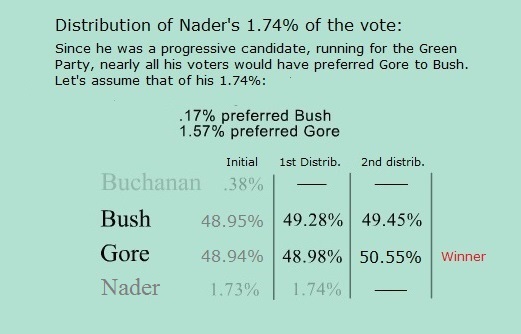 As you can see, the election is now down to the final two most popular candidates, and Gore wins the election with a handy margin of over 1%. Small parties benefit from Ranked-Choice Voting (RCV), but so do the major parties, as it prevents small party candidates becoming ‘spoilers’ and sabotaging the victory of the major party which has the majority of the support in the state. Republicans in Alaska like Ranked-Choice Voting because the Alaskan Independence Party split the conservative vote and this led to a Democratic governor being elected in a very conservative state. Democrats in New Mexico like Ranked-Choice Voting because the Green Party has likewise split their vote. And, of course, the Green Party itself likes Ranked-Choice Voting -- to introduce it is a part of its platform. Every party will benefit, but most of all, the people will benefit, as it gives them more voting options without wasting their vote, and it makes sure the candidate who is elected is always the one the majority of people who voted want. Ranked-Choice Voting is also practical to implement because it doesn't require a constitutional amendment. 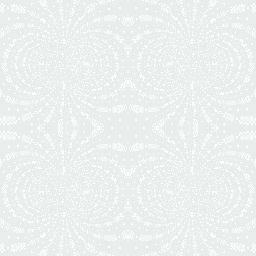 It can be brought in on a state-by-state basis, simply by passing ballot measures. Maine has already adopted Ranked-Choice Voting in this way, as has Benton County in Oregon, Basalt and Telluride in Colorado, Berkely, San Leandro, Oakland and San Francisco in California, Cambride in Massachusetts, Minneapolis and St. Paul in Minnesota and Takoma Park in Maryland. And quite a few other cities are in the process of introducing it or are using it for overseas voters in runoffs. With this amount of momentum already, Ranked-Choice Voting is fertile ground for activists across the country. All that's required is to get the signatures needed to get a measure on the ballot!